Skepsis is a bassline producer from south London in the United Kingdom. Active since 2014, Skepsis has played all over the UK, as well as festivals at home and abroad. One of the most popular of the new wave of bassline DJs, tracks such as "Goes Like" have seen his popularity explode, with numerous shows played. 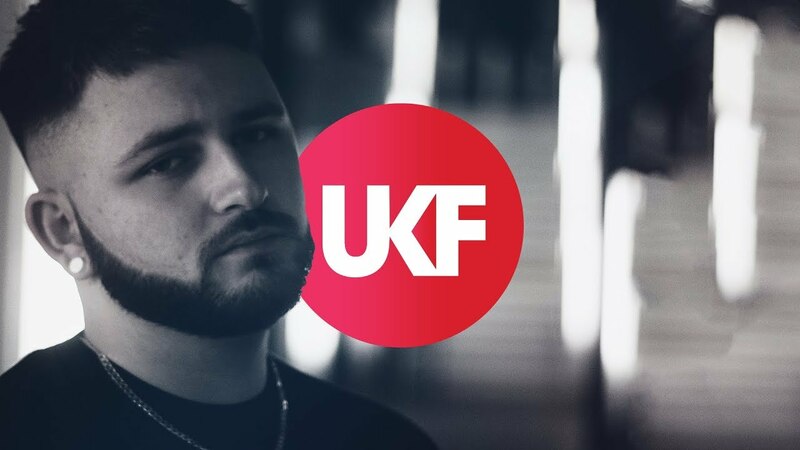 Skepsis will be embarking on a UK tour throughout early 2018, and is attracting support from established names such as Diplo & Jauz. Darkzy, hailing from Nottingham UK, Inspired by the gritty sub low frequencies. Darkzy has developed his own unique sound,taking influences from the underground UK – Bassline, Drum and bass, Dubstep, UK garage and Grime. At the age of 20 he has already released a string of original and heavyweight remixes. No stranger to the club circuit Darkzy has gained support from fans worldwide, which has seen him rise so quickly. Exciting times ahead with new music and a rammed diary. 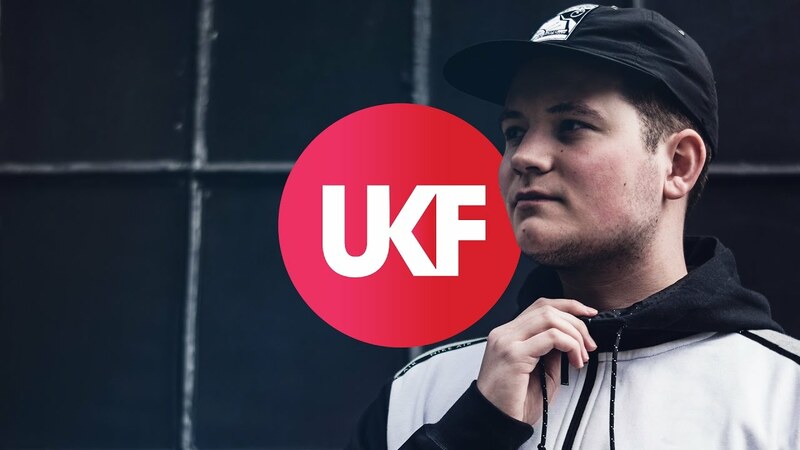 Darkzy is fast developing a reputation as one of the UK’s brightest talents.